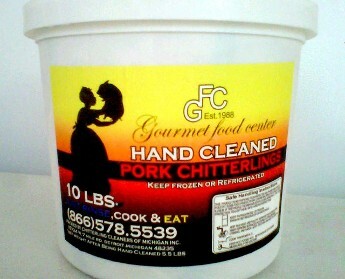 "Detroit's Original Home of the Cleanest Chitterlings in Town"
The Gourmet Food Center is the place to go for hand-cleaned, fresh Chitlins! Chitterlings, or what is commonly known as Chitlins, are an African-American delicacy that has become a Soul Food specialty that has been enjoyed by millions, especially during the holidays. 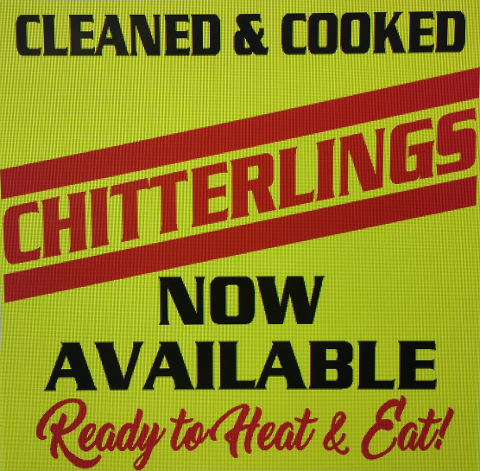 Traditionally, Chitterlings lovers have had to buy Chitlins and take them home to clean themselves, an overly tedious and time consuming job. The Gourmet Food Center makes it easy for the consumer. At our 5,000-square-foot facility in the Eastern Market district, well trained, experienced and health-conscious food handlers clean the Chitterlings under strict Gourmet Food Center guidelines, preparing packaged, fresh and ready to cook Chitterlings. Of course, discriminating connoisseurs can purchase fresh unprepared Chitlins, take them home and clean the gourmet delicacy themselves. 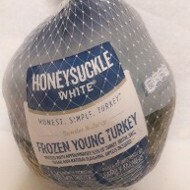 We also have fresh young tender juicy turkeys for you and your family to enjoy! Enjoy our Honey Glazed Spiral sliced, fully cooked, and ready to heat & eat. 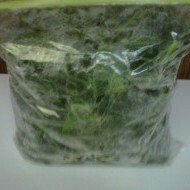 Enjoy our hand cleaned Mustard Turnips and Collard Greens. Every bag is thouroughly cleaned. 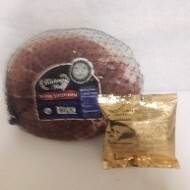 Available for you and your family's special holiday dinners is our hand cleaned Hog Maws. Hand cleaned and cooked chitterlings an maws ready to heat and eat. Now shipping in our newly developed leak proof, tamper proof containers. 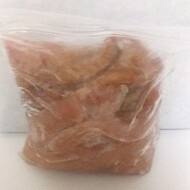 Hand cleaned and cooked chitterlings ready to heat and eat. Now shipping in our newly developed leak proof, tamper proof containers. Avoid The Holiday Rush - Place Your Order Today! Family-owned-and-operated for 29 years, The Gourmet Food Center is the best place for soulful gourmet foods. We clean more then 100 tons of chitterlings a year, making the The Gourmet Food Center the largest Hand Cleaned Chitlin Cleaning Facility in the United States. 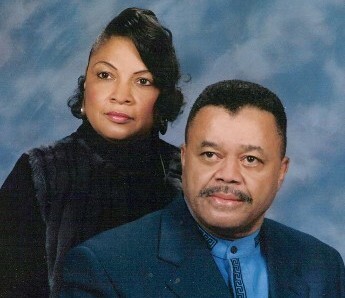 We have been featured in Newspapers and Magazines throughout the country and because of our reputation; people order and come from all over the country for our recipes and our chitlins.